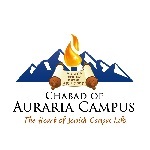 Each week, we will learn some insights and inspiration from the upcoming weekly Torah portion to apply those lessons and inspiration to illuminate and uplift our entire week. You'll need a computer, microphone and a Google+ account to learn virtually. You also have the option of learning in person as well. At 8:30pm, you'll receive a Google Hangouts invitation from Rabbi Ort to join the group Hangout session. Any PDFs or online study materials will be emailed prior to the class. 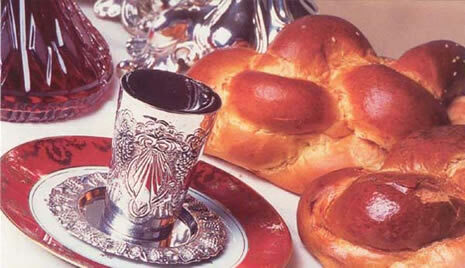 Join Rabbi Ort each week and delve into the complex laws of Shabbos. We will be learning from the original hebrew text which will be provided. Translation will be provided in the class as the concepts are explained. Students are encouraged to print out the material and translate as we go along to increase hebrew vocabulary and understanding. 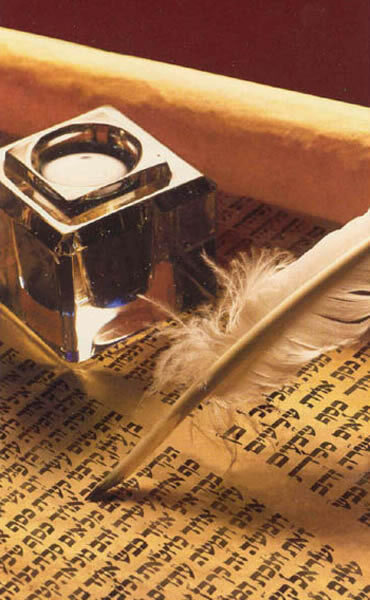 Where: 450 S. Krameria St.
As part of our new Yeshiva-Style learning program, we will be learning the famous foundational book of Chassidus known as "Tanya". Authored by the 1st Lubavitcher Rebbe known as "The Alter Rebbe" or "Admur HaZaken". the Tanya discusses who we are, the souls within us and how we fit into the larger framework of creation. Along the way, the Tanya explains the deeper meaning of being Jewish.